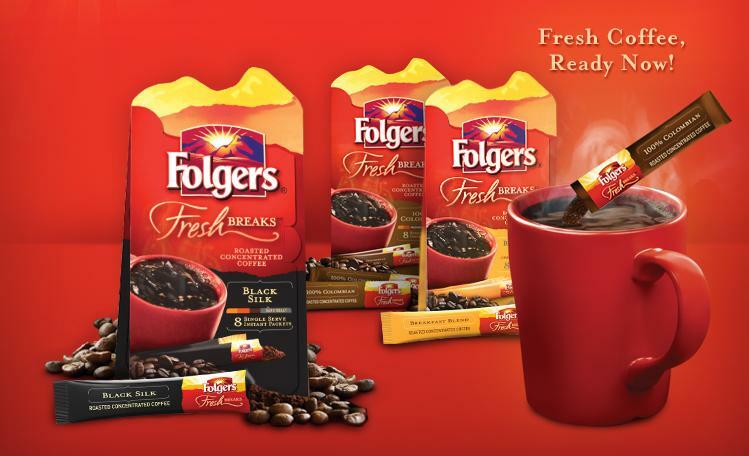 Free Sample of Folgers Fresh Breaks™ Coffee. Choose from rich 100% Colombian, bold yet smooth Black Silk, or soothingly light Breakfast Blend. 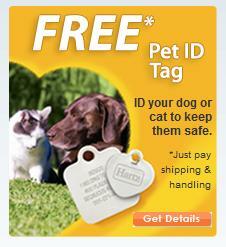 Just Like the Folgers facebook page and fill out the free sample form.